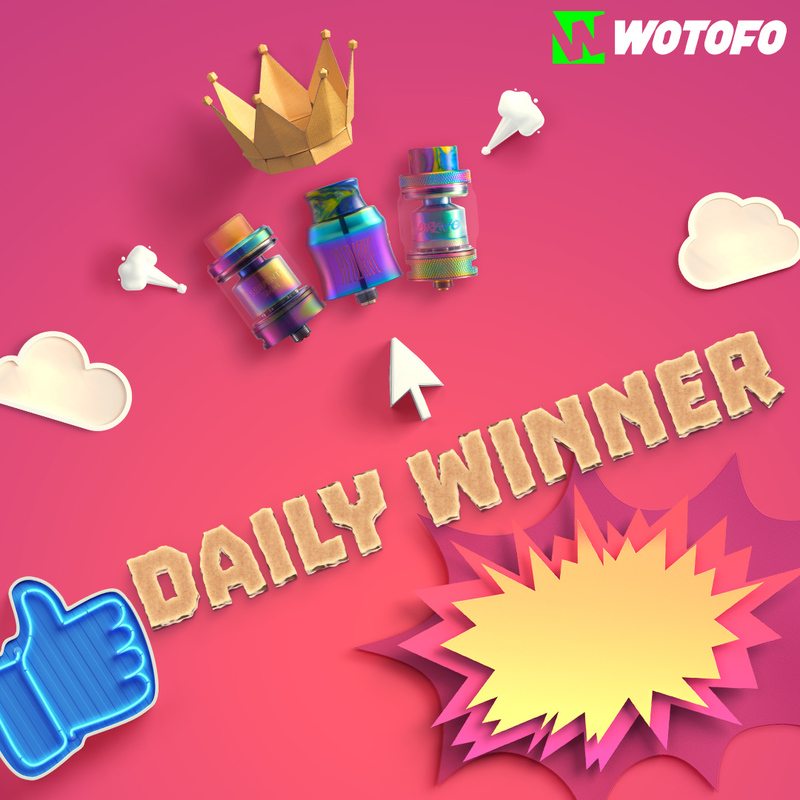 Discussion in 'Wotofo' started by WotofoOfficial, Nov 6, 2018. 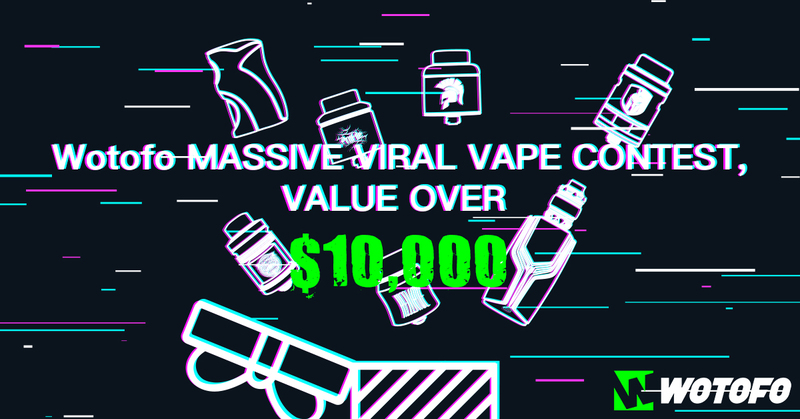 Welcome to the WOTOFO Mega Contest page! To keep up with the upcoming holiday season spirit, we planned this easy contest to add more joy in advance. Prizes are various with $300 to the most per prize, and there are multiple ways to win! Check out what you can win below!